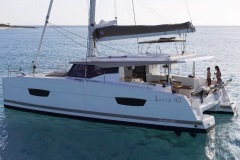 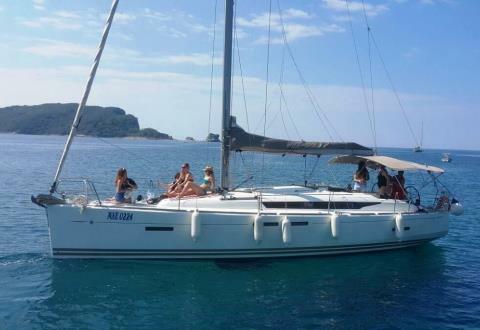 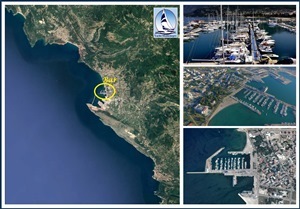 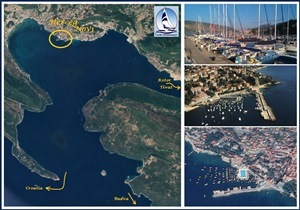 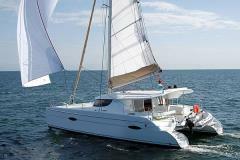 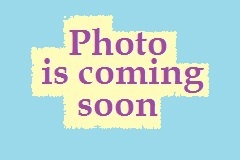 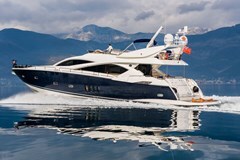 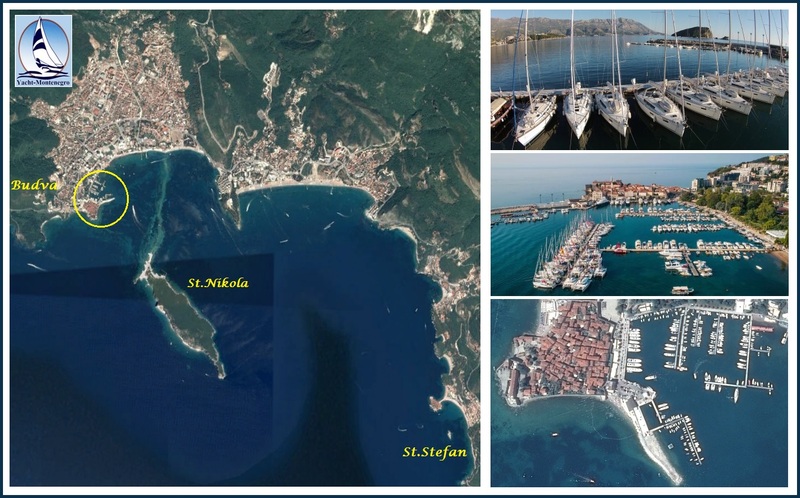 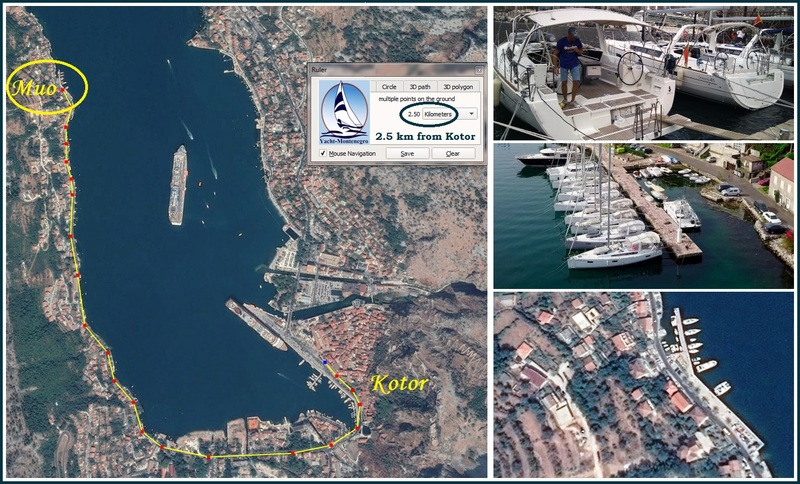 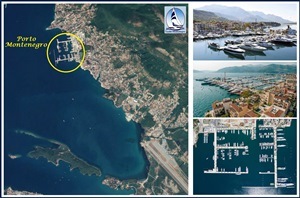 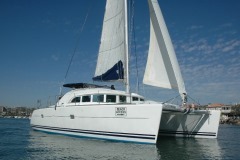 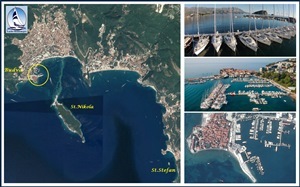 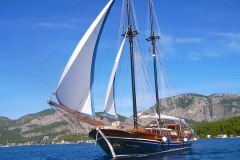 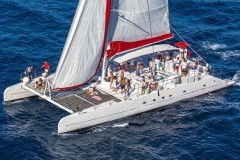 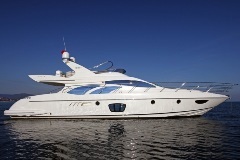 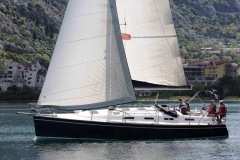 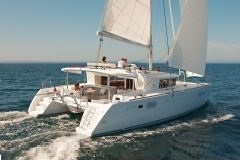 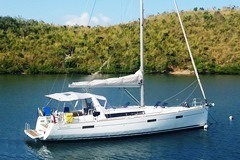 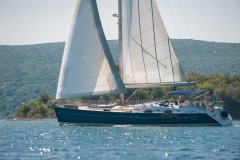 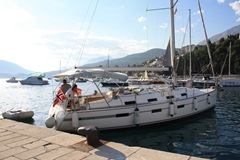 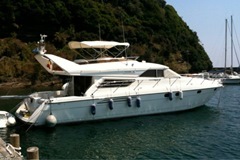 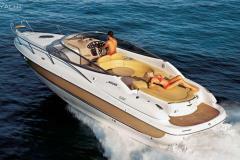 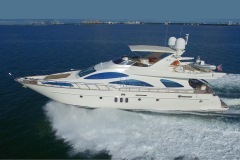 WHY CHARTER YACHT IN MONTENEGRO? 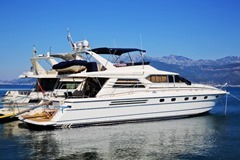 Spend your vacation at one of our yachts with your family or friends and enjoy in cruising along wonderful coast of Montenegro. 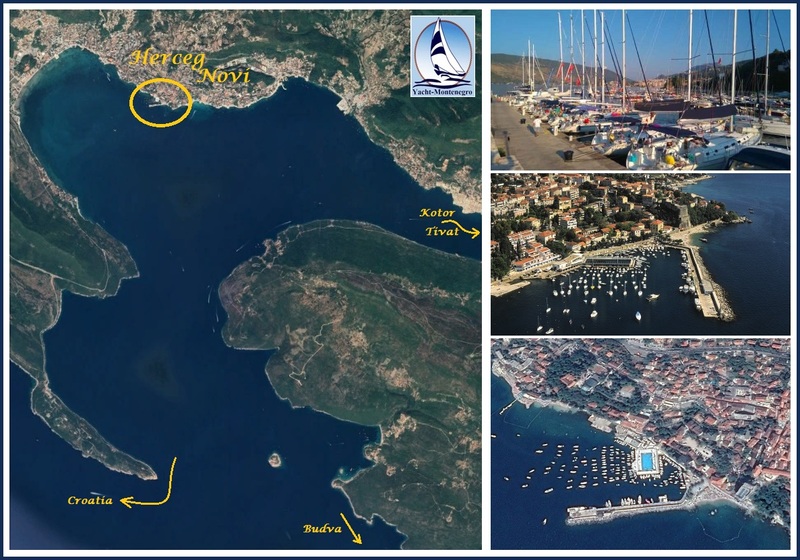 If you visit our coast once, you will always be happy to come back. 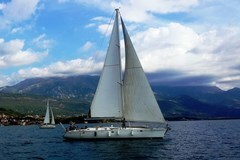 Montenegro is said to be pearl of Mediterranean Sea - visit us and see why. 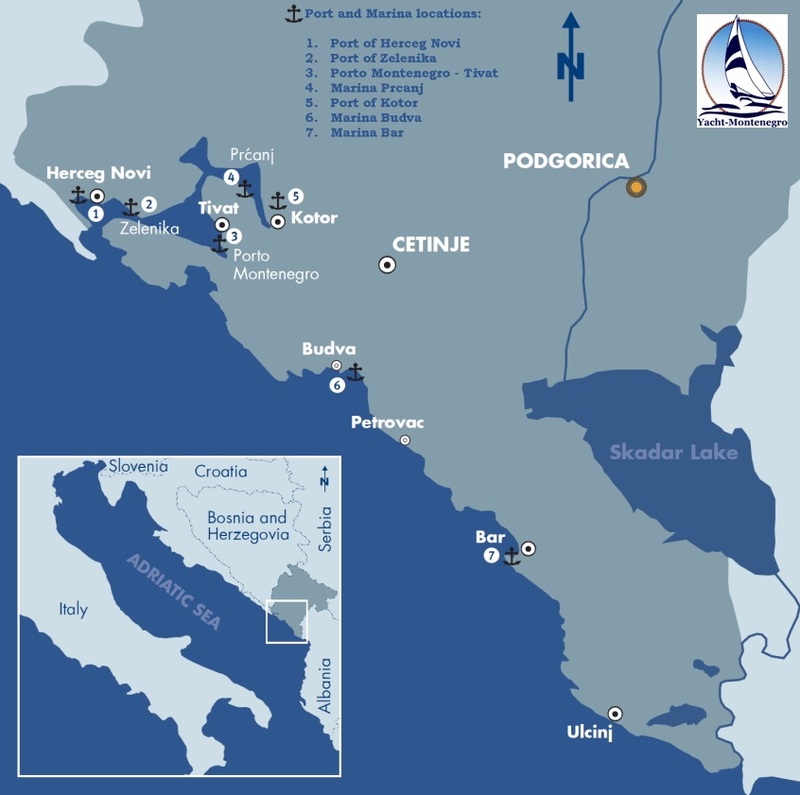 Airports Podgorica (TGD) and Tivat (TIV) in Montenegro. 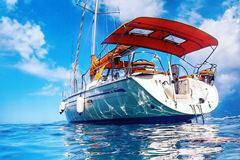 Foreign citizens need a passport, which has to be valid at least for the duration of stay. 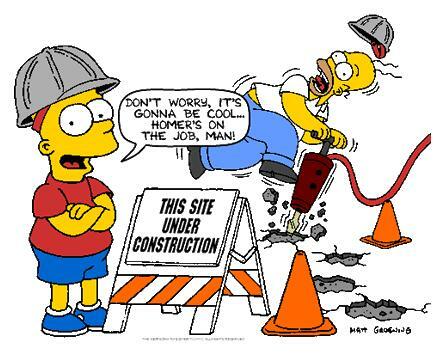 Citizens from the EU do not need a visa.